The best weather forecast for Dolcedo can be found at this Italian meteo website. Liguria is characterized by a mild climate with low precipitation - tended only from January to March there is heavy rainfall. The climate in Liguria is marked by mountains to the north and the sea to the south. This results in a mild climate throughout the year. In winter, temperatures rarely drop below freezing at night. Summer is characterized by mild temperatures. In July, for example, the temperatures as well as rise never more than 29 degrees, which is ideal for swimming, sports activities but does not exclude. Particularly attractive travel times are the spread between Easter and Pentecost, the two weeks after the Pentecost, and the late summer / autumn from mid-September. The weather is mostly terrific, but it is quieter, more relaxed than in the high season, the recreational value much higher. Those who can afford professional and family who enjoys during these periods the old houses Dolcedo. Internet provides connection to the world. The spring awakens a few weeks earlier than in the rest of Northern Italy. The vegetation around Imperia begins to grow. Everything blossoms – is fragrant. The Riviera dei Fiori lives up to its name. Colourful. Just around Ripalta, you can find 18 different kinds of wild orchids. The beaches are empty, but the sun is strong. For many people, the time from the beginning of April until early/mid-June is very popular in order to gather new strength – especially between Easter and Pentecost. At the same time, it is still relatively calm in Ripalta. The spring is great for bike tours, extended hiking on the ridges of the Maritime Alps, riding through the olive groves, or golfing at the coast. Here, the de Sonnaz I and de Sonnaz II houses are ideal. The have underfloor heating and central heating. 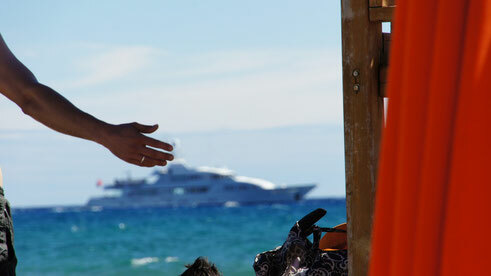 The summer from mid-June to the end of August is, of course, also the most popular season on the Riviera – the see calls. It is warm but also not too hot. Of course, it is lively at the coast – the narrow beaches are full in the afternoon. In the late morning, it is wonderful at the beaches – or for going to the beach clubs at the Prino and the Capo Berta from 18:00 to 3:00 after an extended siesta in your holiday getaway. The Ligurian Maritime Alps, too, offer a great terrain around this time to hike in the different vegetation zones and withdraw from the life at the coast. From Ripalta, one can go on beautiful hiking tours. The autumn, from early September to late November, is a paradisiac time at the Riviera. It is calmer and cooler. 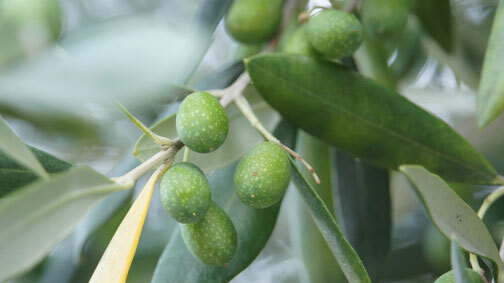 The locals relax, the olives ripen. The Mediterranean Sea stays warm for a long time until the first fall storms make their way up the coast and the waves begin to roll over the mighty pier of the marina. The green Taggiasca olives are harvested beginning in mid-October and delicious olive oil flows in the mills around Dolcedo – the highest quality of all – as is said in Dolcedo. The olive oils of the region are at any rate traded highest in Germany. What could be more delicious than pouring some fresh olive oil onto the plate, some salt, garlic, or truffles and dipping fresh light bread in it. And a robust red wine to accompany this. Everyone who is going on holiday now or is working through the Internet should not miss out on autumn at the Riviera. For Riviera fans, this is the most beautiful time of the year – the time of the connoisseurs.entgehen lassen. Each season has its charm in the Val Prino and Dolcedo-Ripalta. 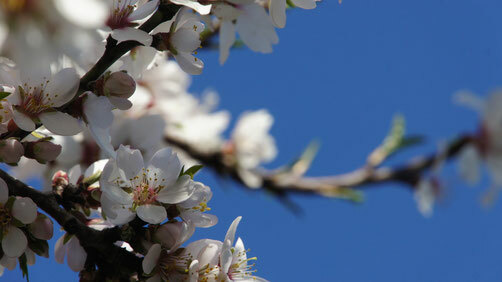 Hard-nosed proprietors often also love the inhospitable season from mid-January to early April. During this time, it may rain extensively – pour. It is uncomfortable in the quarry stone houses – at first glance. But once you have settled in, you enjoy the silence, the splashing of water, and the extended evenings at the fireplace. Often, this is the time when people in Dolcedo-Ripalta refurbish/modernise, because old houses need care.